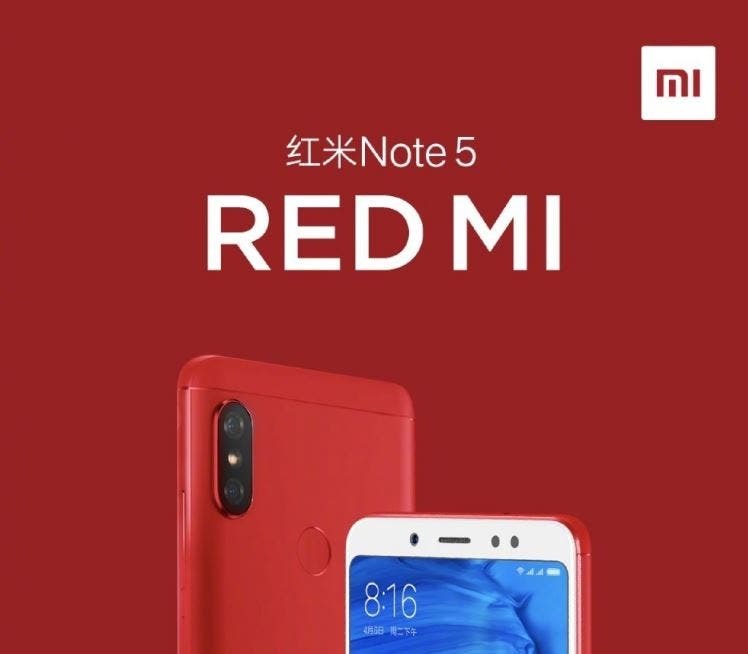 Xiaomi has too many smartphones from both Mi and Redmi lines. But there are a couple of models selling the best. Last year, it was the Xiaomi Redmi Note 4. 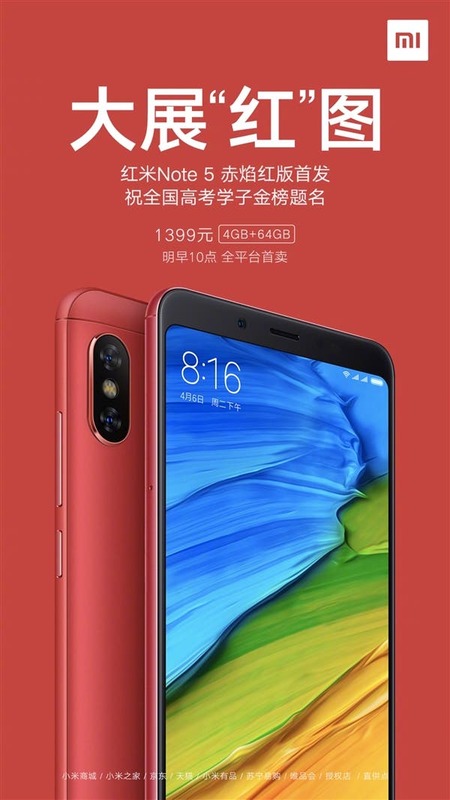 As for this year, it is the Xiaomi Redmi Note 5. The latter launched on March 16. There were four color options, including gold, black, rose gold, and magic blue. Today, the manufacturer announced the red variant will release tomorrow. It is priced at 1399 yuan ($214), and there is only one memory combination of 4GB + 64GB. 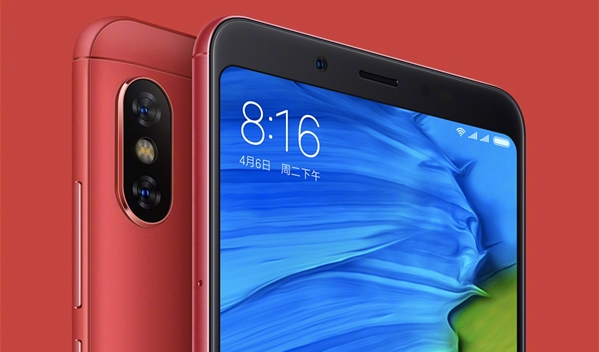 Today, the manufacturer launched the Xiaomi Redmi 6 Pro, which is known as a new thousand-yuan flagship. As for our protagonist, it is known as a ‘Thousand-Yuan Photography Expert.’ As you guess, the selling point of this handset is the camera. It is packed with a 12MP+5MP dual-camera. However, the second camera of 5MP resolution is mainly used to collect the depth information and support the main camera during the imaging process. 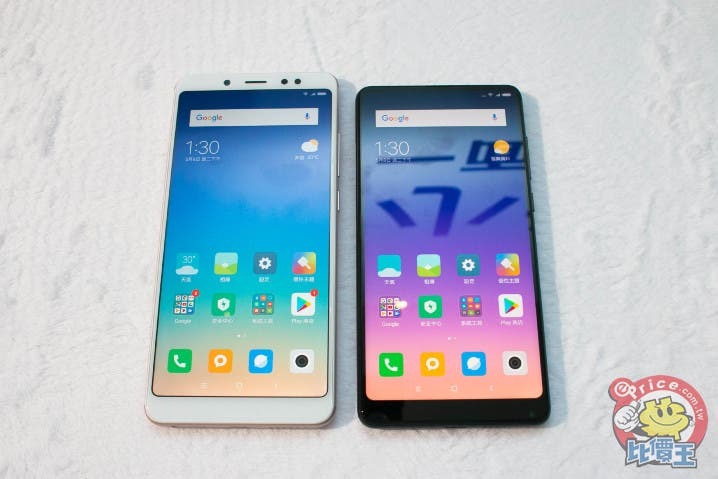 Thanks to the Dual PD dual-core focusing and a pixel unit size of ​​1.4 microns, the dark light shooting is significantly improved, compared to previous Redmi models. On the front, it carries a 13MP camera, which supports a portrait mode based on an AI algorithm. Due to it, the background blur effect is enhanced a lot. 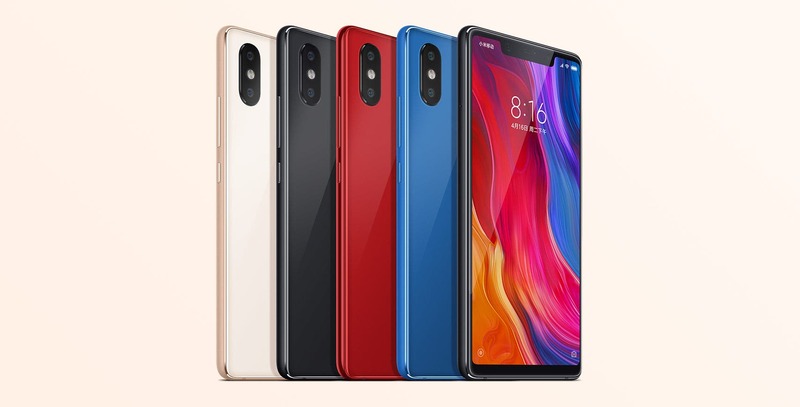 The rest of features include a 5.99-inch Full HD+ full-screen, a Qualcomm Snapdragon 636 chip, LPDDR4X memory, and a battery capacity of 4000mAh. The chip uses an octa-core architecture and is based on a 14nm process node. Thanks to them, the SND636 scores over 117K at AnTuTu. Thus the performance is stable, smooth, and fast. Of course, it comes with MIUI9 based on Android 8.1 out of the box. Previous Ckyrin S10 - Does the IP68 Waterproof Rating Really Bring Much Convenience?